Philly Music Fest, which supports local musicians, music education programs and independent music venues, will take place over four days this September. There will be shows at three venues: Johnny Brenda's in Fishtown, World Café Live in University City and Milkboy in Center City. The festival will feature a mix of genres, not just one music scene. The lineup includes some of Philly's hottest performers, like Low Cut Connie, Vita and the Woolf, The Districts, Driftwood Soldier, Waxahatchee and Hardwork Movement. In addition, the festival will highlight food and drink from Philadelphia. All taps will be pouring only local craft beer, and cocktails will be crafted with spirits from local distilleries. On Friday and Saturday, there will be free Federal Donuts. Below is more info on each day of the festival. 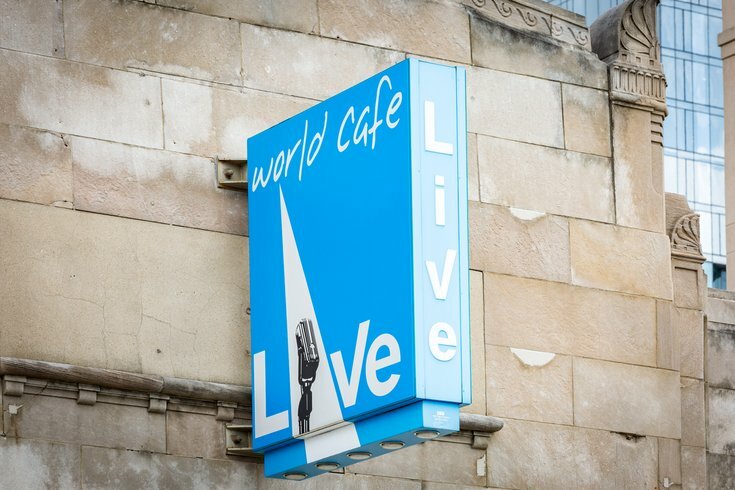 Thursday, Sept. 27 Johnny Brenda's $15 8 p.m.
Friday, Sept. 28 World Café Live $25 5:30 p.m.
Saturday, Sept. 29 World Café Live $30 3 p.m.
Sunday, Sept. 30 Milkboy $20 5 p.m. There's also an option to buy a $50 two-day pass for Friday and Saturday.